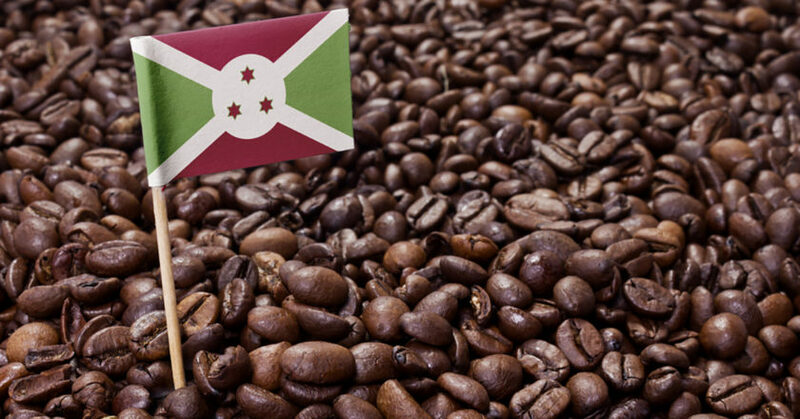 The Burundi Cup of Excellence (COE) international jury has awarded seven Presidential Awards to coffees scoring 90 points, the most scored in COE history. The Presidential-awarded lots, will be sold as two split lots during the auction on 2 October. “We know that a rare or slight potato in the cup may slip in with even some of the best and brightest coffees, and although less than ideal, it is such a shame to miss out on the gems. We don’t really purchase coffees with known potato problems, we are just a little more flexible when a rare one pops up,” Emma says. Upcoming 2018 COE auctions include: Rwanda on 20 September and Burundi on 2 October.